"Designer Tierra Linda Model in Beautiful Palm Springs! 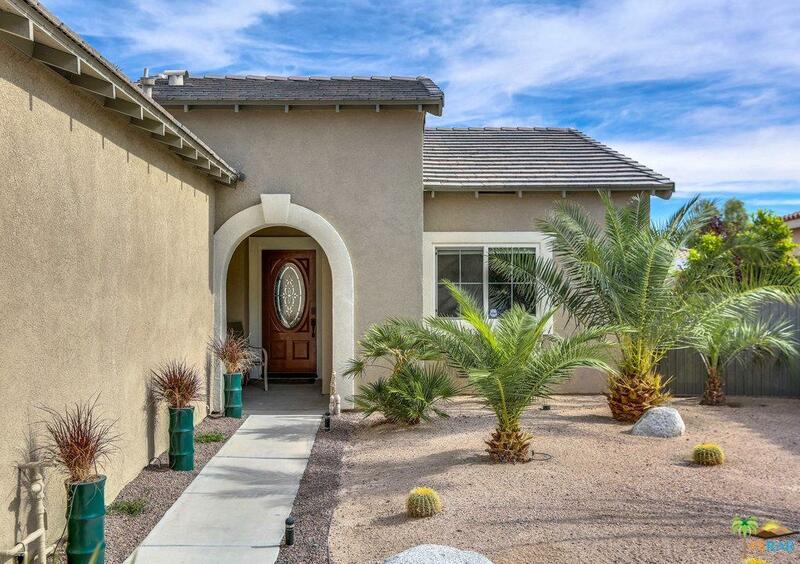 Seller has Remodeled House with over $75K in custom options. This Floor plan offers you a 3 bed 2 bath with Gorgeous panoramic mountain VIEWS along with a view of the World's Famous Aerial Tram. Interior features, such as a Brand New Kitchen with Custom Kona Cabinets, Waterfall Quartz Slab Countertops, Full Custom Glass Backsplash along with new Stainless Steel Appliances. Custom Designer Flooring throughout Home with Brand New Carpet just in Bedrooms for comfort. 2 Custom Bathrooms with Designer Tile Showers and 9ft high ceilings. Large Master Suite opens with French Doors to the backyard, with Large closet, & a Private bath. Bedrooms Two and Three are the perfect size for family or guest, and adjacent to a full bath with a shower tub combination. 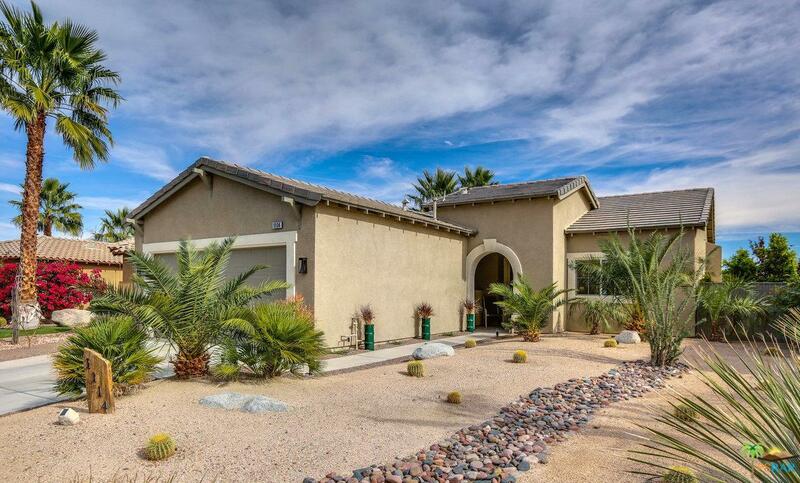 Attached two car garage, & Lush Garden Oasis with desired Palm Springs Al Fresco Living in the Backyard! 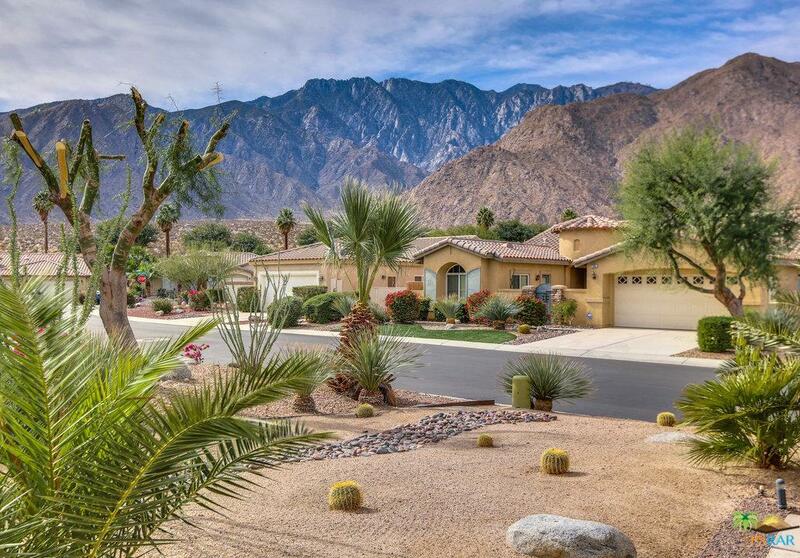 Mountain Gate is a Gated Community with 3 community pools Low $100.00 HOA. 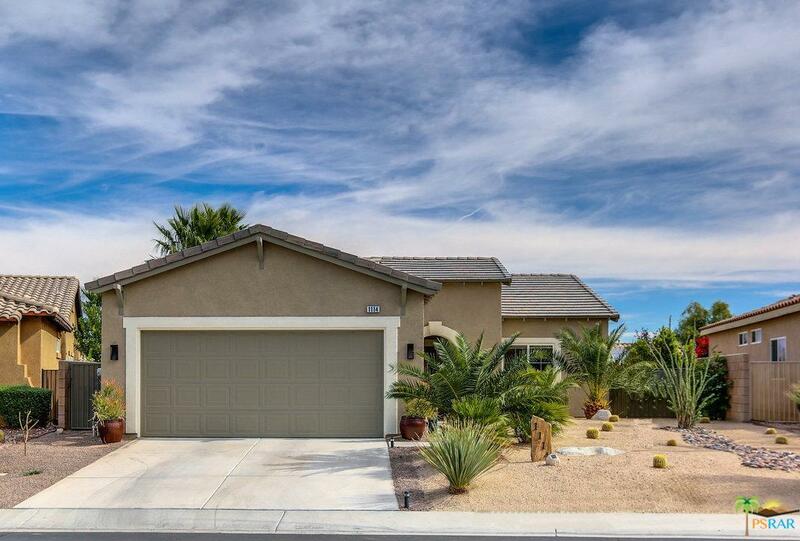 Sold by Mark Gutkowski BRE#01394530 of Bennion Deville Homes.